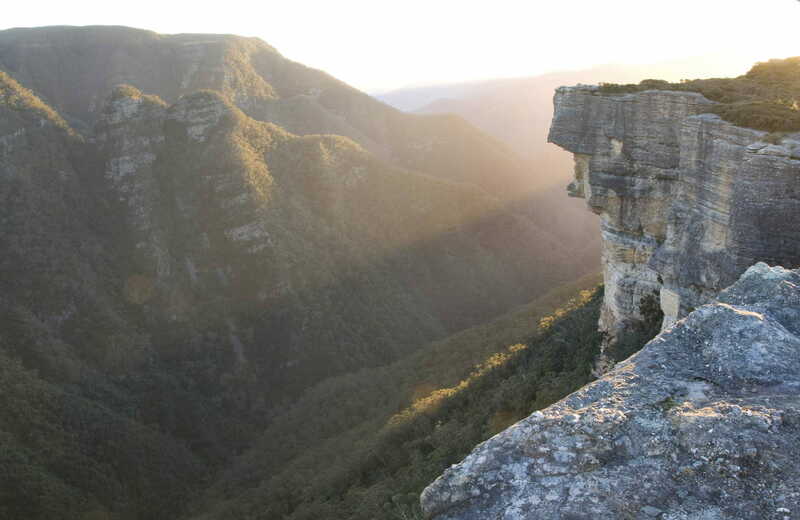 Just 180km from the outskirts of Sydney, Kanangra-Boyd National Park, part of Greater Blue Mountains World Heritage Area, feels like you’ve crossed an ocean to get there. 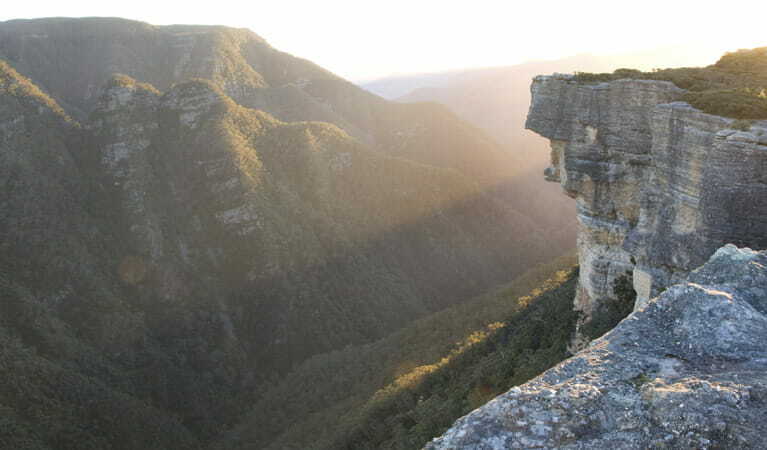 Take in the magnificent scenery – the sheer sandstone cliff faces of Kanangra Walls or mist-wreathed Mount Cloudmaker – before walking down forest-lined trails to one of the park’s waterfalls. Keep your eyes peeled for echidnas and lyrebirds, particularly during summer. 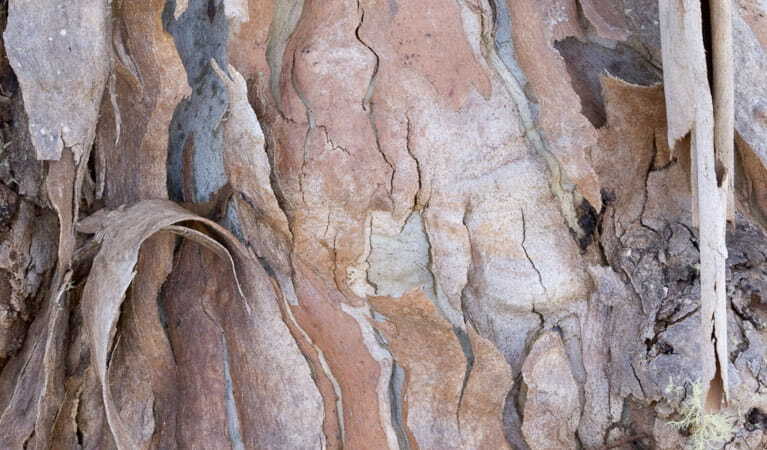 An easy day trip from the Blue Mountains, Kanangra-Boyd also has quiet campsites among the snow gums at Boyd River if you want to get away from it all. Cyclists will want to bring their mountain bikes to explore the park’s fire trails. 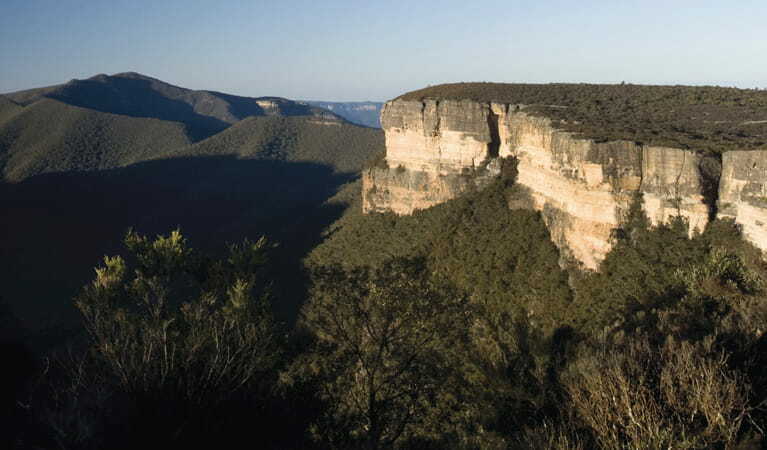 For the fishing enthusiasts, trout can be caught along Kowmung River and, for the adventurous, canyoning is popular during the warmer months.